Cruise Connections is Canada’s largest cruise-only retailer. Since our start in 1993, we have served hundreds of thousands of guests across North America, providing them with the highest level of service and value. From your cruise and flights, to hotels, tours and travel protection — our experienced and dedicated team can assist with it all. As a top cruise retailer, and winner of virtually every “Top Producer” and “Sales & Service” award, we receive elite offers from all major cruise lines and various travel services. Our award-winning status with various cruise lines allows you to receive lucrative perks, such as shipboard credits, fully-refundable reduced deposits, stateroom upgrades, prepaid gratuities and more. We are distinguished members of CLIA (Cruise Lines International Association) and Ensemble Travel Group, along with several other associations. Our exclusive partnerships, including recent initiatives with The Globe and Mail, Canada’s national newspaper, have also brought about the biggest travel programs in Canada. We are proud to be the “Official Travel Partner of The Vancouver Sun 100 Cruise,” in celebration of the paper’s 100th anniversary. This initiative has recently won two prestigious awards: a National Award in Canada, the 2013 Great Idea Award presented by Newspapers Canada and an International Award, the 2013 INMA Award presented by International News Media Association. 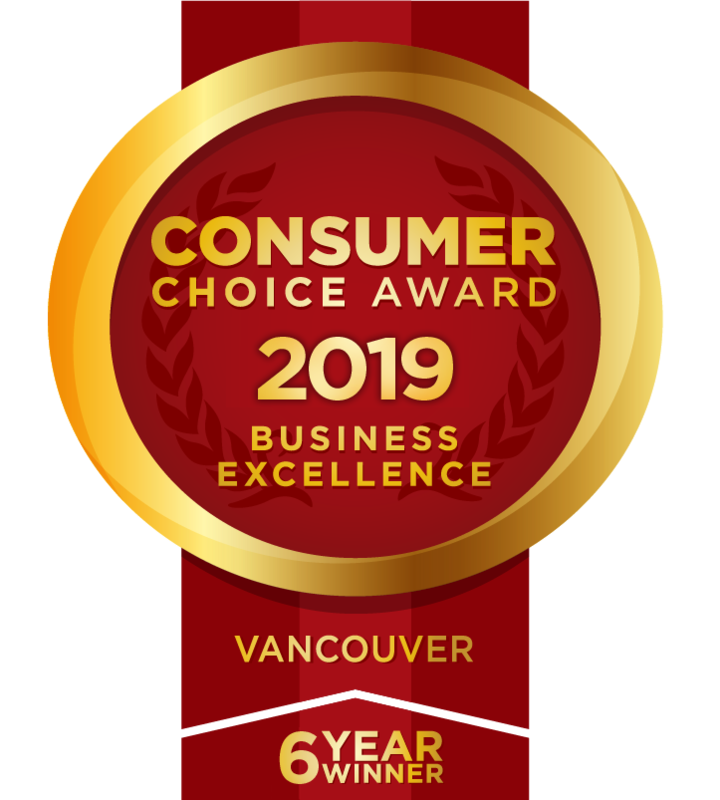 Cruise Connections is also proud to be the recipient of the 2014 – 2018 Consumer Choice Award in the category of Travel Agency Cruise Specialist for the city of Vancouver and surrounding areas. Consumer Choice Award (CCA) was established in 1987 and is considered to be the most distinguished award for business excellence in Canada. 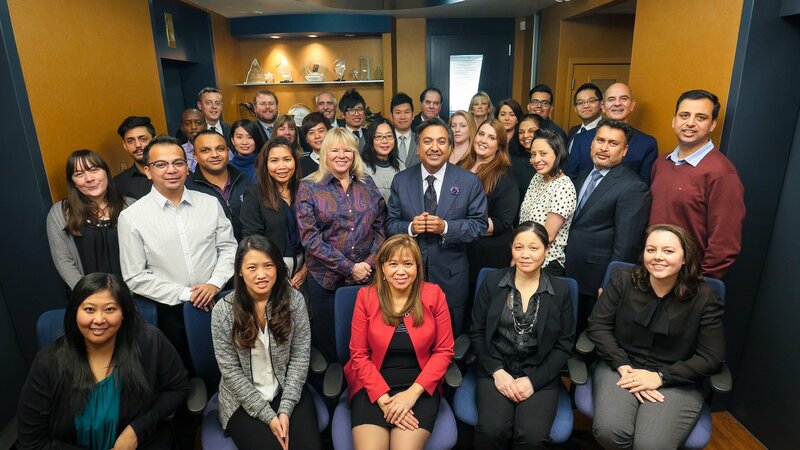 Cruise Connections is the recipient of 2014 Travelzoo Awards for Best Deal Provider in Canada. Thank you for your continued support. We look forward to hearing from you.